Here is all that you need to know about iPhone X Release Date, Features and Price. iPhone X, as Apple says, is “the future of smartphones”. 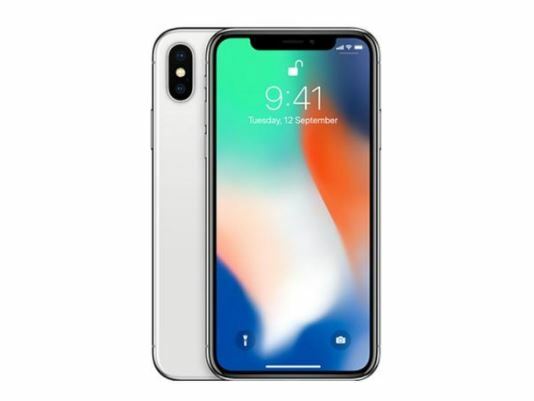 iPhone X, also pronounced as iPhone 10, is easily the costliest iPhone ever made and shipped. The starting price for the iPhone X was revealed at the September 12 launch event, and the Smartphone itself will start shipping starting in early November. The good news is that Apple assures that the iPhone X will be fully worth the extra wait time as well as money that they need to finish some revolutionary features in the iPhone Range. Other than this, iPhone 8 and iPhone 8 Plus were also unveiled and can be found in all retail outlets. So, is it really worth the hype? The expensive iPhone X price and the wait? What all are the features you should know about? We’ve got some of the most dominating features of this Smartphone mentioned below. Pre-orders for iPhone X will begin on Friday, October 27, while the shipping starts from Friday, November 3. The first supply will be extremely limited as the reports suggests. And the November 3 shipping is almost a month-and-half later from the usual September launch date we usually expect. As pre-orders start from Friday, October 27, it is later than usual too. Another delaying factor is that the new, Samsung-made OLED screens are in short supply. However, other reports suggest that some of the new Face ID modules may be causing the stock shortages and further delays. 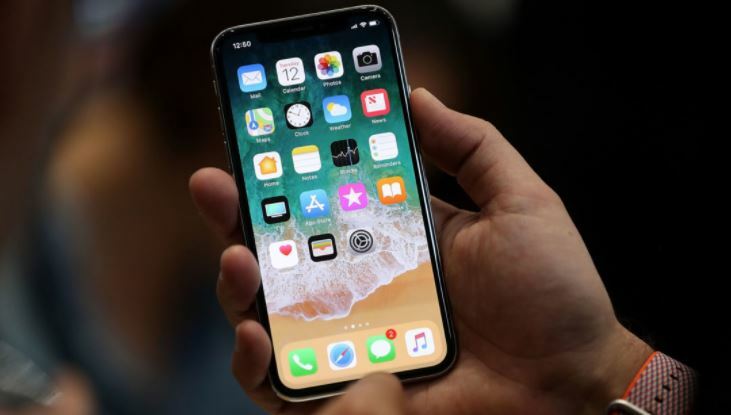 Due to the shortage of supply, we expect the new iPhone to be out of stock just on its introduction day, and it might not come in stock again for a good while. Some retailers might be saving some models for their exclusive Black Friday and Cyber Monday sales, but never bet your money onto that. For people living in Saudi Arabia, Kuwait, Qatar or UAE, iPhone X pre-orders will be starting on October 27, however, the phone will arrive in stock on November 4, a day later. The iPhone X is easily the most costly iPhone ever built. The 64 GB iPhone X is priced at $999, which is the lowest storage variant available, while the 256 GB iPhone X will be available at $1,149. If you’re expecting a 128 GB variant to save on some cash, it’s a bad new for you. There are only two storage variants available for the iPhone X. Big US Carriers, such as AT&T and Verizon will be charging $42/month for a year, and allow the person to upgrade to a newer iPhone if the person trades in their current device for it. The Apple’s iPhone upgrade program also starts at $49.91, and includes Apple Care+. Regardless, no matter how much you pay for the iPhone X, it is expensive. iPhone X features a new glass design, which enables wireless charging support. A bigger display than normal variants, but smaller than the Plus phones. Easier to grip than the Plus phones as well. There are almost no gaps to make it water-resistant and is available in two colors only. 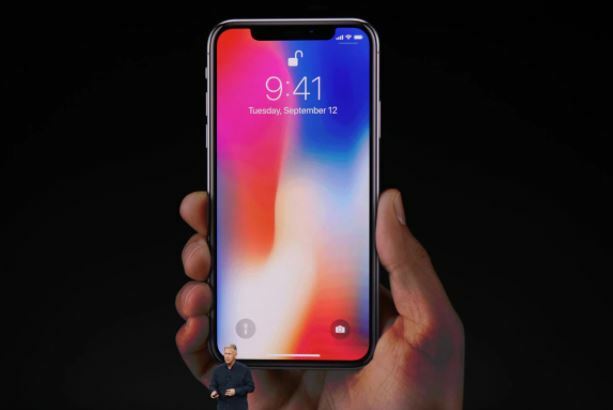 By introducing iPhone X, Apple made the iPhone screen bigger, yet let it remain smaller at the same time. It has a more capacious 5.8 edge-to-edge display, but the actual size is smaller than the normal Plus-sized iPhones. It will also feel lighter in hand at 174 grams (6.14 ounces). The height of the phone is 5.65 inches or 143.6 mm with a width of 2.79 inches or 70.9 mm, which is shorter and smaller as compared to a Plus-sized phone. Due to this, the iPhone X will be more comfortable to hold in the hand. If you are not happy with the size of the Plus-sized iPhones, but really like the screen size, you should go for upgrading to the iPhone X. The back and front of the phone is made up of glass, discarding the usual aluminium casing. 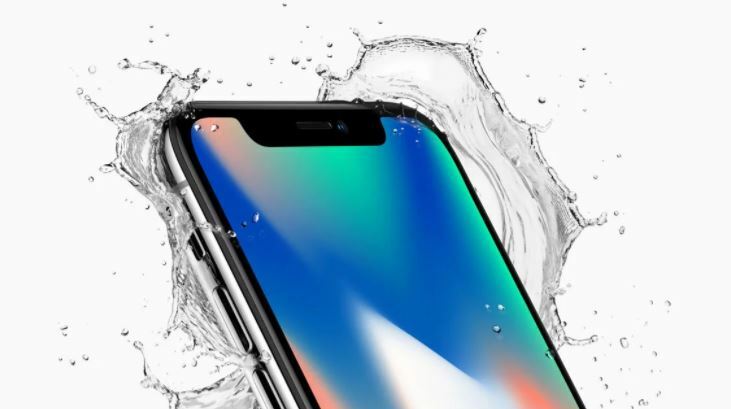 Just like the last year’s iPhone 7, the iPhone X is water-resistant or waterproof. It comes with an IP 67 rating, which essentially means that the device can work up to 30 minutes 1 meter under water. The iPhone X will be available in Silver and Space Gray options, which means no red, gold or rose gold variants. Apple’s iPhone X screen is referred to as an all-screen display while some other people call it, “Super Retina Display”, and it surely comes with its own perks. It makes use of a 5.9-inch OLED display, which is a move on from the LCD displays usually used before. Particularly, Apple claims it is the first OLED display, actually fine enough to be used on an iPhone. It also marks Apple’s first edge-to-edge display, meaning that it is bezel less on top as well as bottom, replacing the physical home button with more screen. However, it does not feature curve sides, like Samsung’s smartphones. It cracks the 1080p screen upper limit Apple has been offering us, and goes beyond that to deliver Quad HD+ experience at a resolution of 2436 x 1125 pixels. The display is particularly built for displaying true HDR, with its grander contrast video playback. It can actively deliver up to 1,000,000:1 contrast ratio on HDR10 content and Dolby Vision. 3D Touch makes its return with even better granular pressure-sensitive touch controls, which are usually hidden within app in shortcut menus or in the home screen. If you are directly upgrading from iPhone 6, it will be a huge update for you. Apple’s all screen-design has no room for a physical button or the fingerprint sensor anymore. This is probably the largest change that long-time iPhone enthusiasts will have to adapt to. So, how can you return to home screen when you don’t have a dedicated button? Simple, you flick an active app from the very bottom, like you are throwing it. This will work as your new “virtual” home button. The same way you can go through the lock screen once you have authenticated using the password or Face ID. The multi-tasking menu can easily be accessed similarly, by dragging an active app upward and by keeping it still (pausing) for one second. The user is also able to swipe along the bottom edge of the screen in order to change/switch between open app more quickly. Due to the swipe-up gesture being occupied by the home button mechanic, the control centeris smartly moved to the swipe down gesture. All you need to do is slide/swipe your finger down from the battery icon, and you will be able to see the all-new iOS 11 control center. Swiping form the left side will reveal the notification screen. The wake/sleep button is renamed to side button, which matches the Apple Watch. By holding it for one second, you can activate Siri. Double pressing it will open Apple Pay, which can be authenticated by Face ID. Without the Touch ID, how can you now unlock your iPhone X? Apple claims to have made an even easier method to unlock your iPhone with the debut of Face ID. As Apple claims, it is the “future of how we unlock our smartphones”. In order to do this, iPhone X makes use of a front-facing 7 megapixel TrueDepth camera, with multiple sensors that features a sophisticated dot projector, which maps you’re your face. It works even in dim-lit conditions, thanks to the infrared camera. Apple claims that Face ID cannot be spoofed with the use of photos, which Samsung has had an issue with on their flagships, Note 8 and Galaxy S8. The company even went to the most professional Hollywood mask makers to prevent the most advanced of hackers from breaking into the phone. Moreover, it also works with sunglasses and can be disabled anytime you want. Apply claims that Touch ID has a 1 in 50,000 chance of someone else unlocking your phone, however, with Face ID, other than you, anyone else has a 1 in 1,000,000 chance of getting into your phone. The technology is used behind this is extremely interesting and complex to say at least. The fact that it can begin recognizing your face, and even adapt to the evolution of your face. Apple further says that Face ID will adapt to any beard you grow, or haircut you get. It will still work with all the changes to your face. As iPhone X starts to ship, we will be able to witness these features better in real-life conditions. 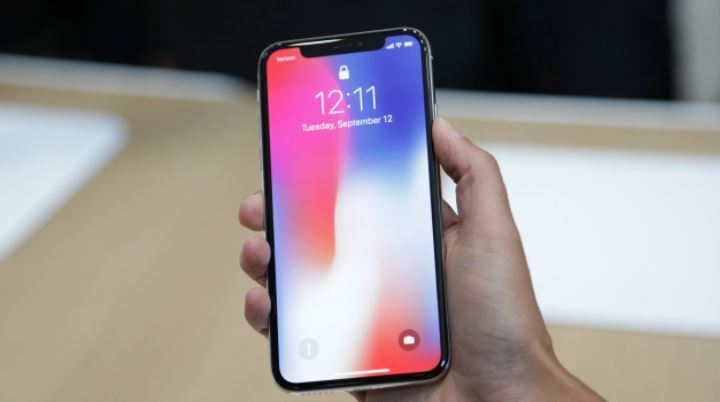 With the iPhone X, Apple has tweaked almost every aspect of the traditional iPhone and revolutionised its own line-up. Expensive or not, the iPhone X will be witnessing huge amount of orders upon its release, with enthusiasts grabbing the phone as soon as possible. All of these above mentioned iphone X features are simply awesome. Let us expect an amazing response this time.